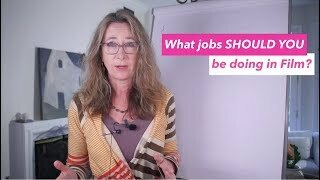 What jobs in film should you be doing? I’m wondering if you may have some skills that could help you in the film industry that could make you a lot of money? Acting? Writing? Camera? Production design? Special effect? Stunts? So many jobs and some work really well together to give you a very exciting life! This video is from our training series, and is pure content! Come SEE what your life could look like!